HOW WILL THE NEW GST AFFECT THE FILM INDUSTRY? 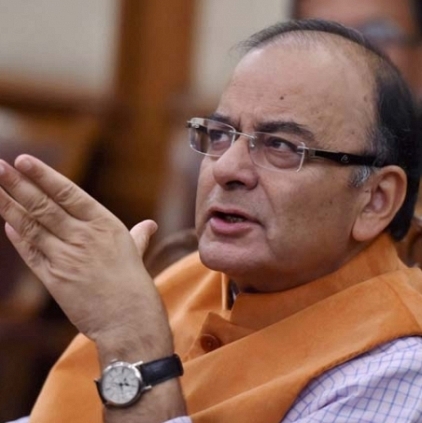 The Finance Ministry of India is working towards slotting different services under various slabs for GST and Arun Jaitley, Finance Minister, indicated in a press meet today, the 19th May that the entertainment industry could come under 28% tax bracket. Mr. Jaitley stated, “Cinema halls were currently paying a service tax of 15 percent plus a state entertainment tax that ranged from 28 percent to about 100 percent. All these will be subsumed under the 28 percent GST rate, bringing out the costs of service significantly”. The implication of this on the movie industry is yet to be known. We talked to a few theatre owners in Chennai who feel that this would affect them a lot, but they also don’t seem to have a clarity on this topic. Looks like the new rule which is said to come into force from July 1st, may have its side effects on the industry. It has to be recalled that Vishal, the President of TN Producer Council had given a plea to the Finance Minister on GST yesterday. Official worldwide gross: Baahubali 2 sets a new monstrous box office benchmark! Director reveals, Simbu's intro on the lines of Rajinikanth's popular song! Aishwarya Rai to host this immensely popular TV show? People looking for online information on Arun Jaitley, Entertainment industry, GST, Vishal will find this news story useful.